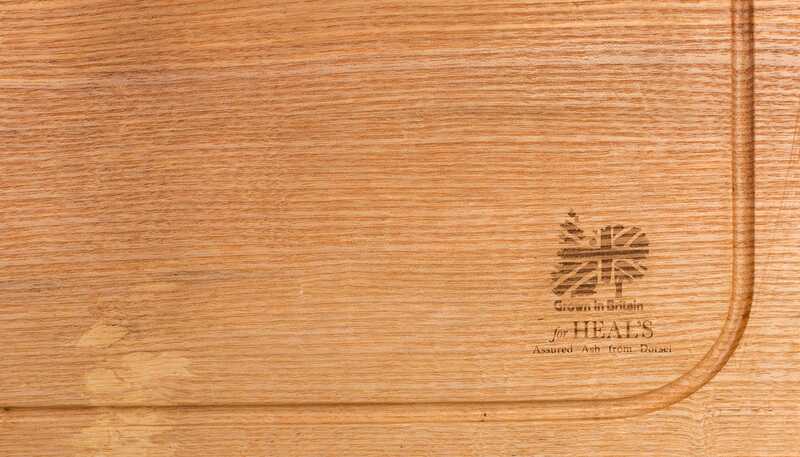 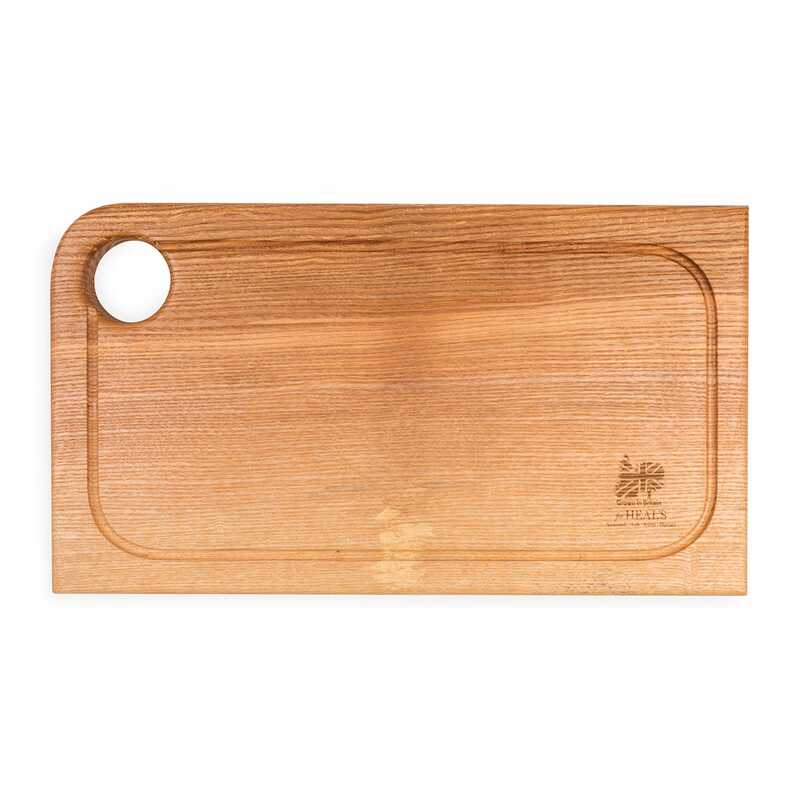 Crafted to let the natural character of the assured British solid woods sing, the Ash Chopping Board with groove are made exclusively from timber sourced from Grown in Britain forests. 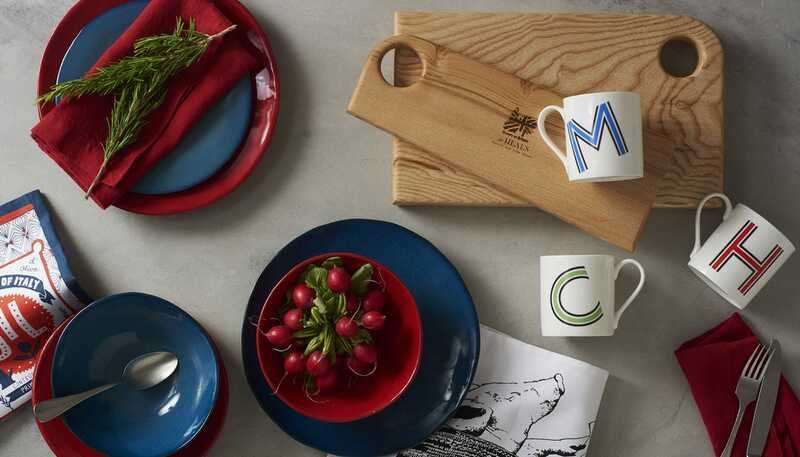 Working from her Dorset studio, designer and craftswoman Alice Blogg hand selects each piece from sustainably managed woods to create functional, sustainable and beautiful pieces of serveware. 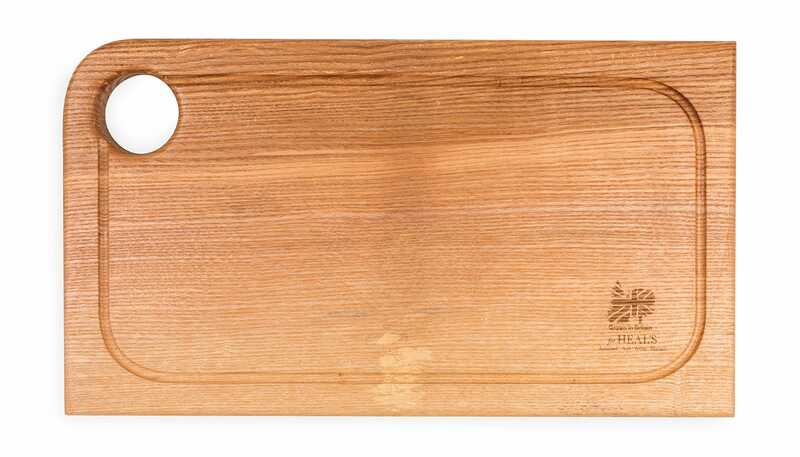 Wipe with a damp cloth, do not submerge in water or clean in a dishwasher.